Every Scout should have an emergency survival kit in their backpack or with them on outdoor adventures. Part of Being Prepared is having those basic items that would enable you to survive, if you where lost in the woods or hurt, for up to 2-3 days. 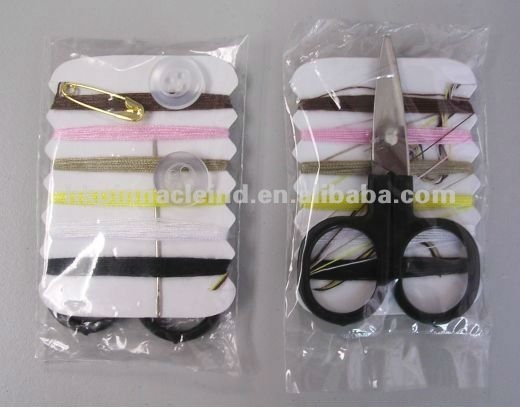 Below is a list of how you can make your own Survival Kit that only weighs a few ounces and can fit into your pocket. 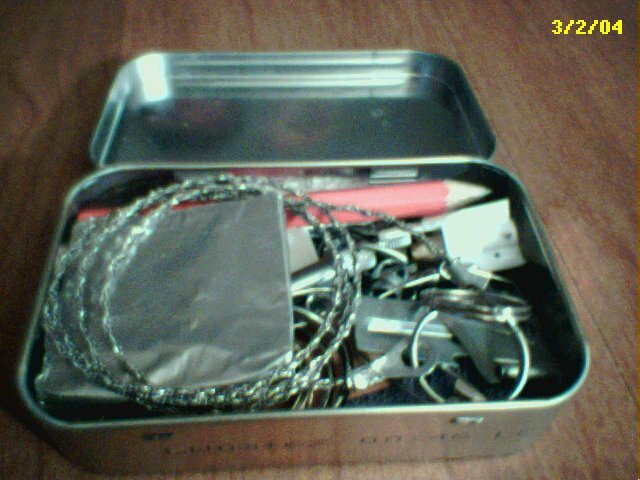 (1) Weather Resistant Tin Container, Wrapped in Tape, Rubber Band around exterior An Altoids Can is commonly used for the tin. In years past, Band-Aid cans have been used. The metal container is preferred because you can use it to heat food in over a fire. (1) Button Compass, survival button compasses are Liquid Filled (for needle dampening) compasses that have an operating temperature of -20 F to 120 F. These button compasses are generally water resistant to about 30 feet. You can also get these combined with a whistle. 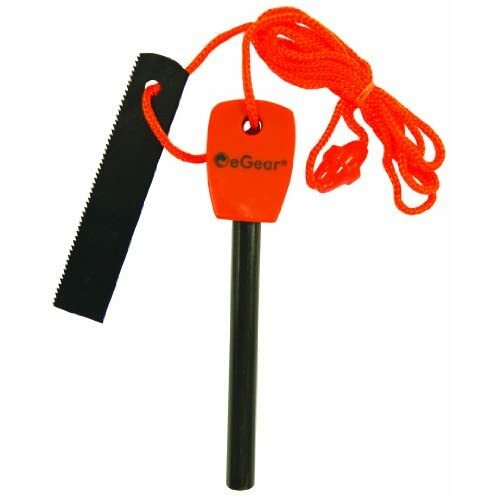 (1) Survival Whistle – Survival whistles can be used to call for help and also to frighten off some animals should the need arise. The picture in the link is one that contains both a compass and survival matches but would not fit into the survival tin. Here’s a LINK to a quick easy way to make a whistle from a twig with the knife in your survival tin. 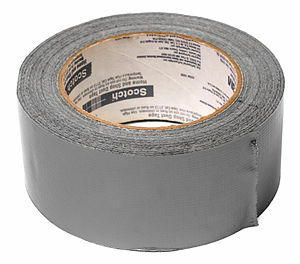 (1) Vinyl Tape, Duct Tape: This is your Waterproof Kit Seal. 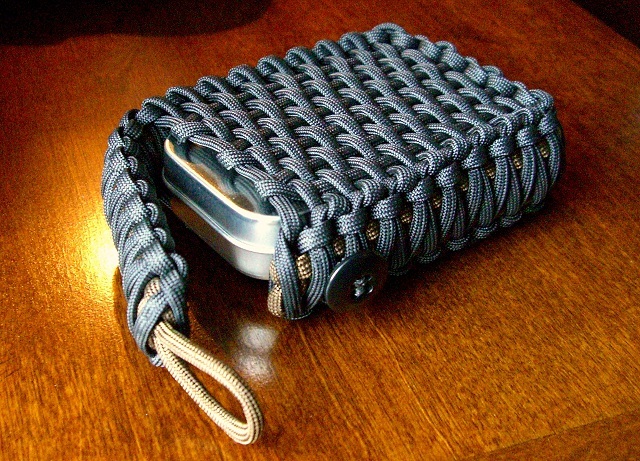 You can wrap it around your tin and you can secure items inside your tin with it. (2) Beeswax Candles. A small candle can be used for both light and the wax for sealing items. (1) Silica Gel Desiccant, Moisture Absorbent. You can find these packets in most packaging. 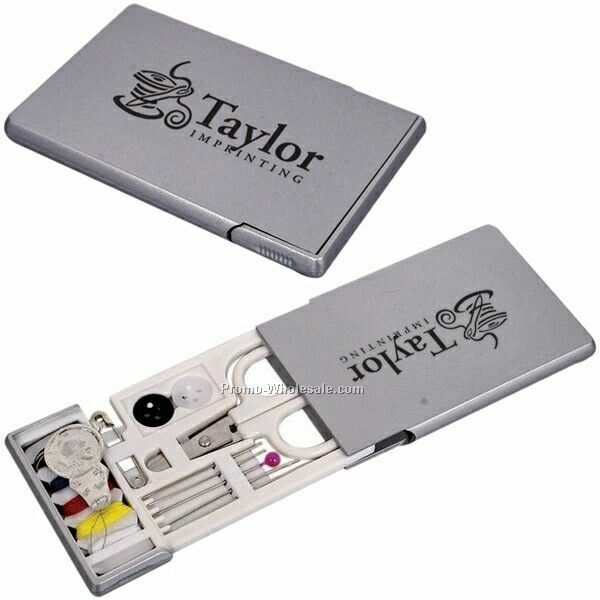 By putting it in your kit is will absorb any water that leaks in and keep inside items from rusting from condensation. 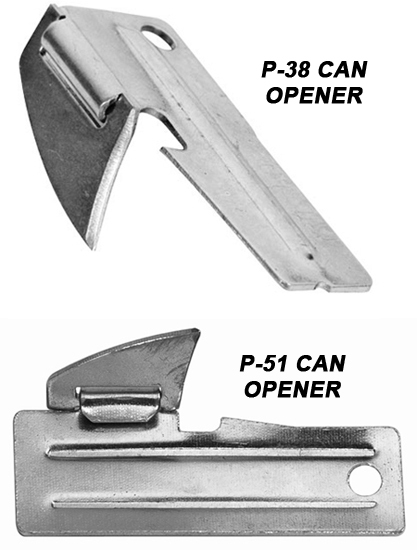 (1) US P-51 Military Can Opener is a simple but highly effective tool for opening cans. Designed during WWII, it is still used today by the military and in relief operations throughout the world. Small enough to fit on your key chain, it will always be there when you need it. The P-51 Can Opener also does triple duty as a small pry tool and flat head screw driver as well.